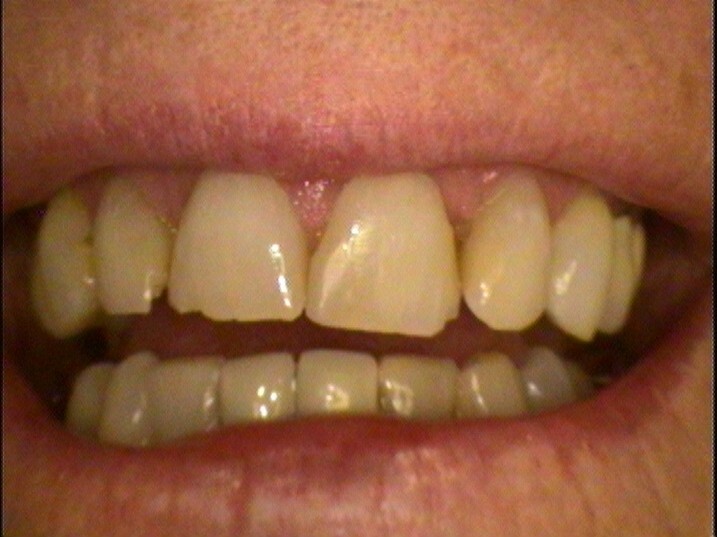 Want to improve your smile for years to come? 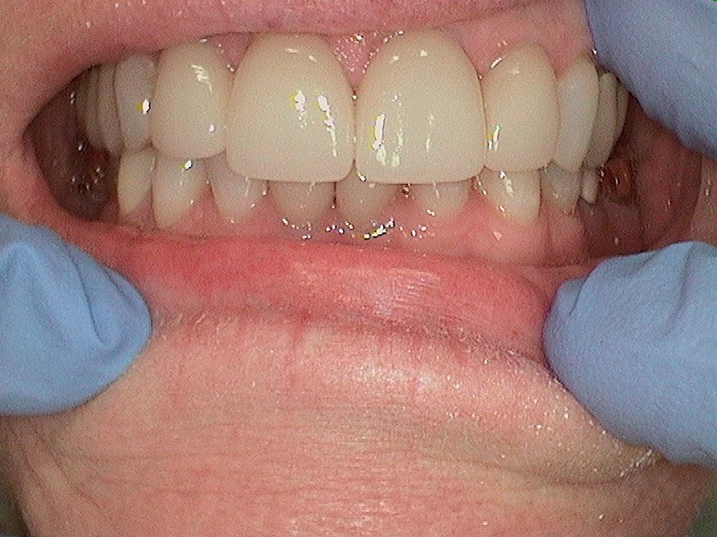 Anterior crowns and veneers from Canyon Dental might be the answer for you. 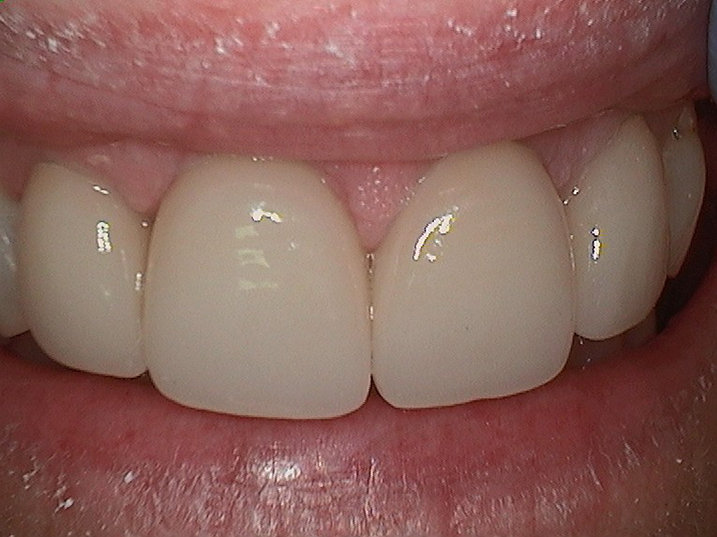 Check out these photos and see for yourself how much better teeth can look! So come on in or give Canyon Dental in Smithfield a call: (435) 563-2553.